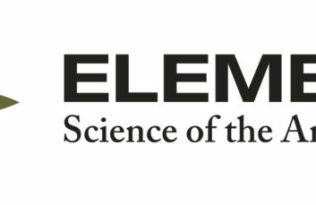 We are pleased to present the inaugural articles of Elementa, including an article by Richard Leaitch and colleagues in the Atmospheric Science Domain. Their work addresses a pressing issue in atmospheric and climate research, investigating interactions between the high latitude ocean and the atmosphere. The polar environment has been warming at a faster rate than other regions on earth. Feedbacks of this warming on the polar oceans, snow and seaice, biogeochemical cycling, and atmospheric processes are certain to be abundant, however, our understanding of these processes is still in its infancy. Consequently, the Elementa editorial team is delighted to present this work by Dr. Leaitch and colleagues, and hope that this will serve as a stepping stone for establishing Elementa as a new home for this field of interdisciplinary research. Why is publishing with Elementa a pragmatic choice for Engineers?